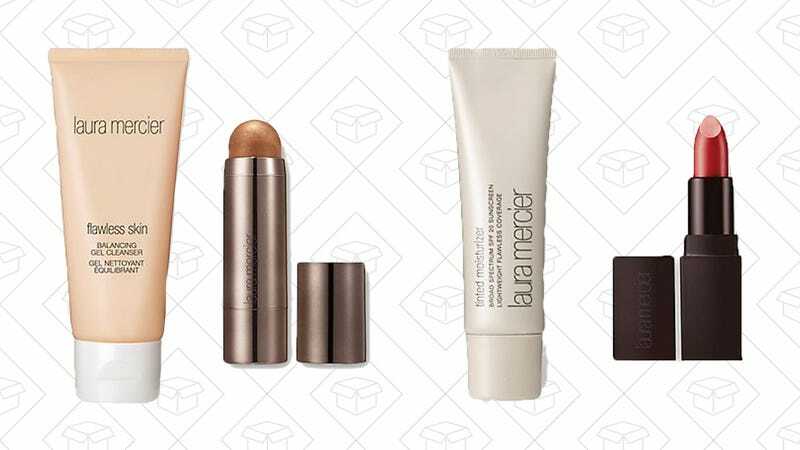 Laura Mercier squeaked out a win as your favorite tinted moisturizer, but the beauty brand is so much more than a white tube. Right now, everything they make is 20% off, no code needed. Just add what you want to your cart and watch the discount when you check out.